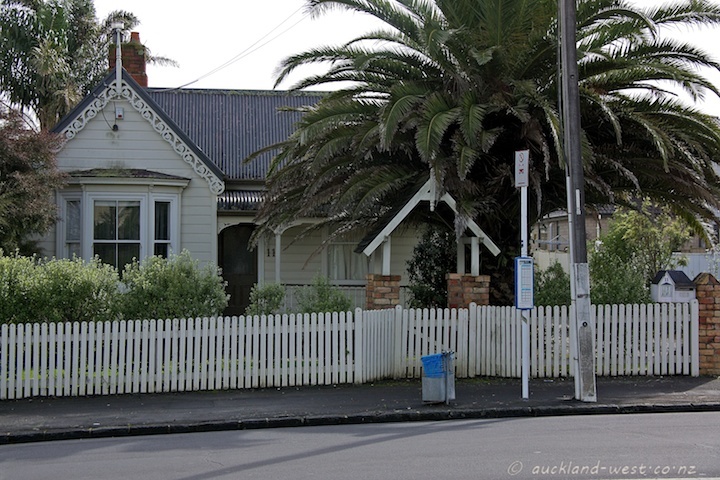 The letterbox replicating its home. Avondale. 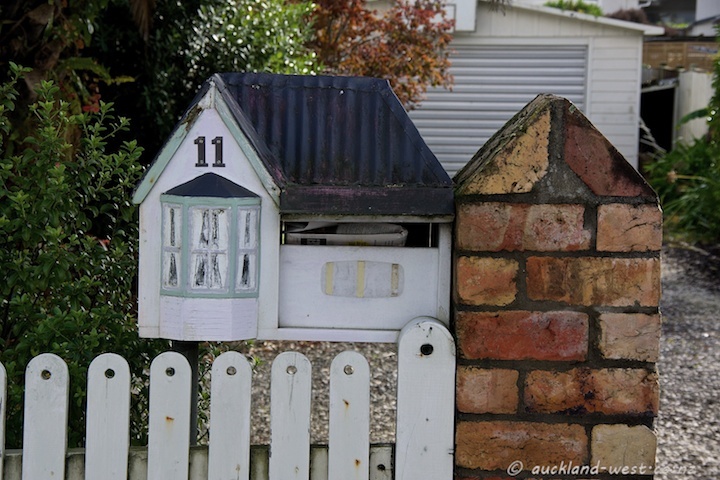 Wow, such a cute letterbox!